We will be discussing the status of our fishery and river herring restoration efforts across our state. Your participation in our session is essential to our goal of collaboratively restoring 54 million river herring to Maine rivers. Have you been working on river herring restoration? Please come to our booth and tell us about it; put your pin on our map. We hope to see you there and talk alewives! ← 11th Annual Alewife Harvesters of Maine Pig Roast! 11th Annual Alewife Harvesters of Maine Pig Roast! 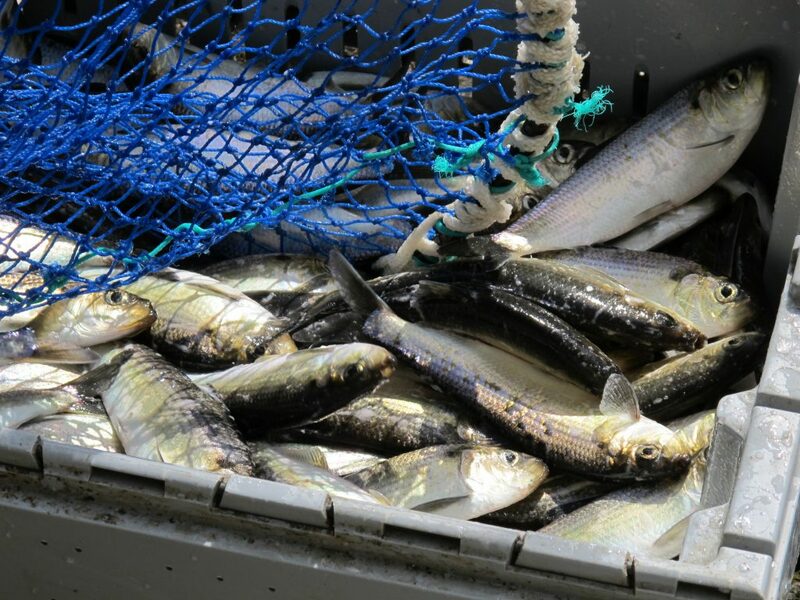 The purpose of the Alewife Harvesters of Maine is to encourage and promote conservation, habitat restoration, and unimpeded passage; to promote sustainability in harvest plans; and to encourage community-based management plans that ensure the health of the alewife and blueback herring runs, so that they can be harvested annually.